Is Sony’s New XBR TV worth your buck? We do the math for you. Growing up every young person probably dreams of hooking their gaming console to premium home theatre systems. From a youngster to a young adult most teenagers would love to show off to their friends a new home theatre systems. Only problem is dad or mom would most likely avoid the process of getting a new home theatre systems installed. Today’s cutting edge technology hasn’t just exceeded device capabilities, but online internet abilities as well. Businesses that provide home theatres online can sit that golden question right in front of your parents face. “Mom! Dad! when are we going to update our entertainment system? 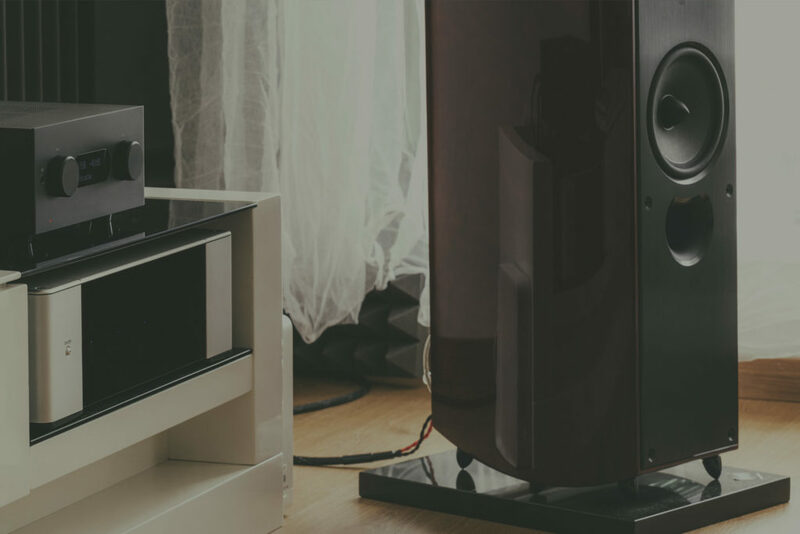 The installation of premium home theatre systems can be a worthy invest for your family, friends, co-workers or business partners. Being able to control your home theater system at your command no matter what room your in will change all experiences and expectations. It would be cool to say home automation is the future in entertainment, but the technology is one phone call and scheduling away from your needs. Whole home audio plus video across your entire home both inside and out with exceptional quality. 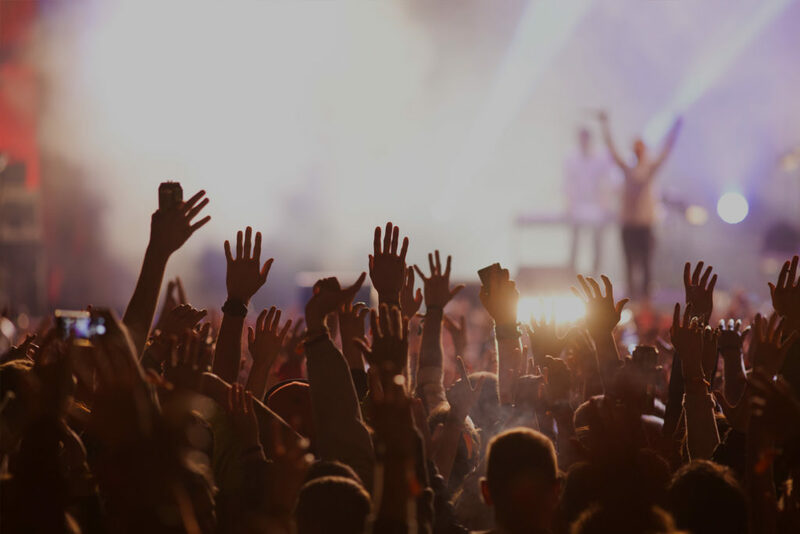 Would you want a company providing these excellent qualities to be partnered with leading top brands such as Sony, Pioneer, LG, Samsung Panasonic, Yamaha and many more. 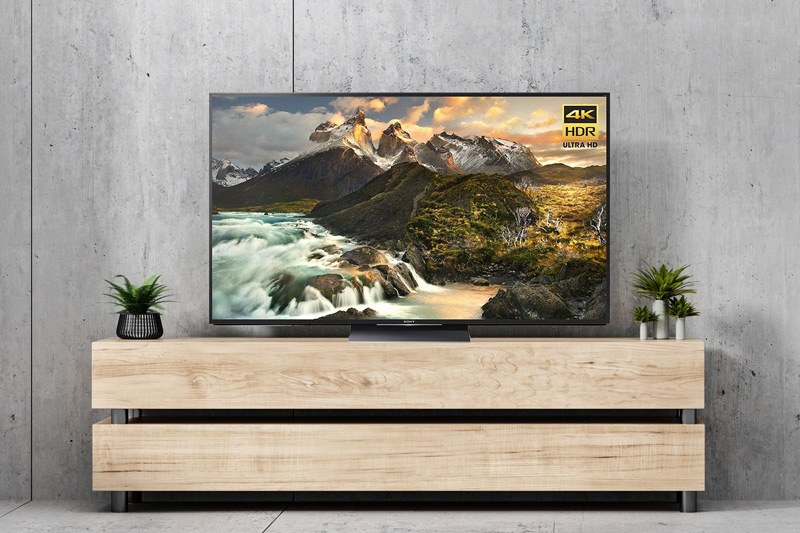 Choosing my television brand and product might be a no brainer, being that the Sony’s new XBR tv is on the market. XBR televisions are the highest performance series of Bravia, LCD and OLED televisions. If your wondering what XBR stands for it’s an acronym for extended bit rate. Extended bit rates help increase how data is processed or transferred. 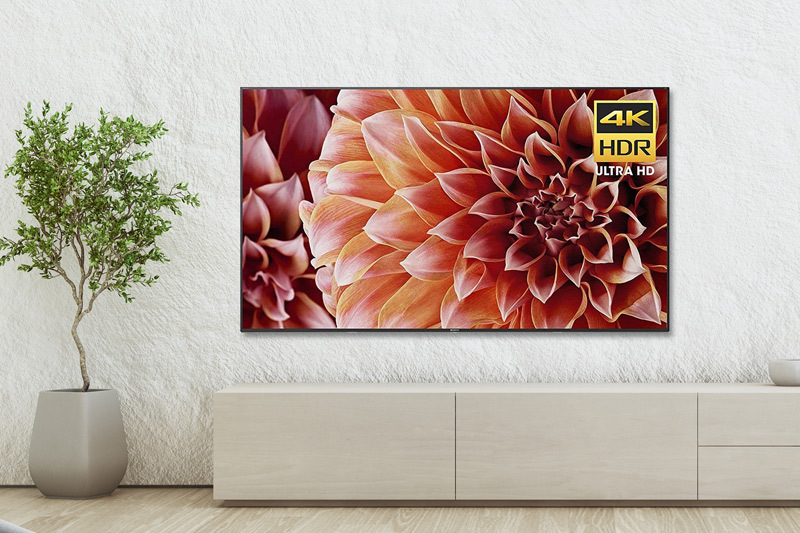 Sony’s new XBR series resolution can range from 1080p to a mesmerizing 4k resolution. 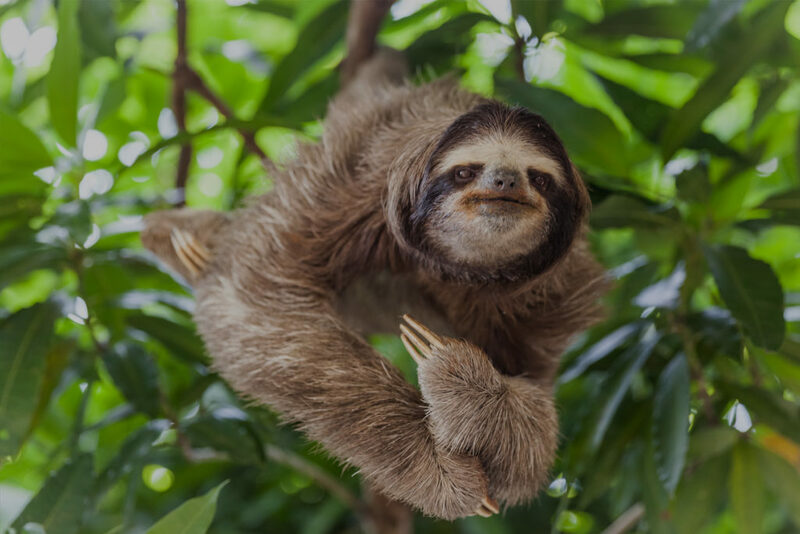 Anything past a 4k resolution is probably going to be sitting next to you instead of in the screen if you get my drift. Sony has now raised the bar for competitors when it comes to picture processing. Most televisions with high definition resolution should have a standard 60hz refresh rate. Television frequency is measured in hertz. This calculates the number of times each second it refreshes the screen. Sony has made sure their XBR series use the most effective hertz for performance, with a maximum hertz level of 240hz. Your movies tv shows or gaming experiences will never be the same again. Cost for this television isn’t as pricey as expected. You have several models to choose from in this series, which gives you a reasonable price range to choose from without losing any of Sony’s XBR wonderful qualities. Our picks for Sony’s XBR line of tv’s. 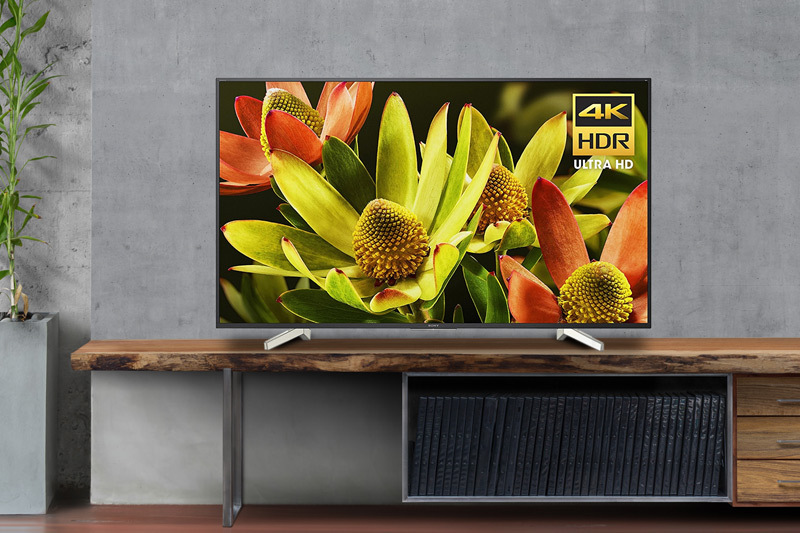 With Object-based HDR remaster and Super Bit Mapping 4K HDR technology, our 4K HDR Processor X1™ reproduces enhanced depth, textures and natural colors. Making the decision to purchase is painless. Mythic Home Theatres makes it easy with a 4 step process. Starting with in home consultation, reviewing the options, scheduled installation and installing the equipment. During the free consultation you’ll get to know your team of experts. There’s no rush after discussing your potential solutions, because Mythic Home Theatres are open 24 hours a day, 7 days a week. Mythic Home Theatres founder Joe Steggs and our teams of experts are passionate about sound design. We recommend you the Sony’s new series of XBR televisions for any home theatres online.